but that setting doesn't appear to be set in High Sierra in either place and doesn't change when I change the length of time from Immediately to something else. Any ideas where I might find this information in a command-line accessible manner? 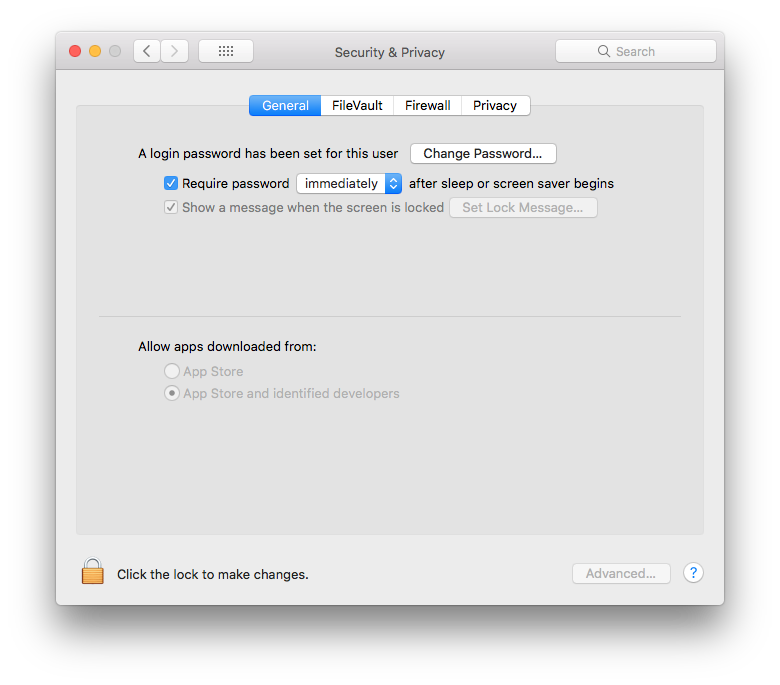 I kind of want the equivalent of FileVault's fdesetup status (or equivalent way to get that data) but for this setting. Browse other questions tagged command-line security high-sierra screensaver screen-lock .